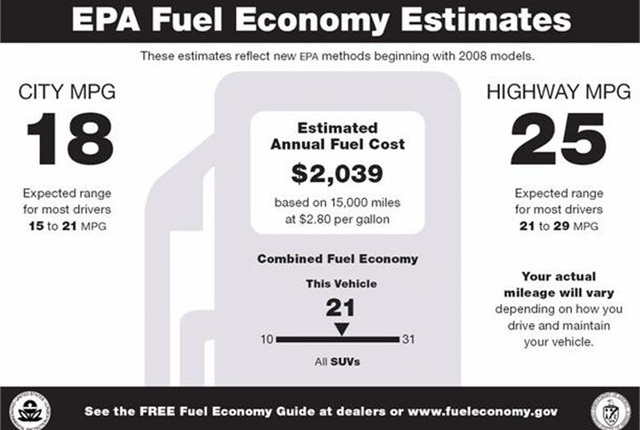 EPA fuel economy sticker via Wikipedia. 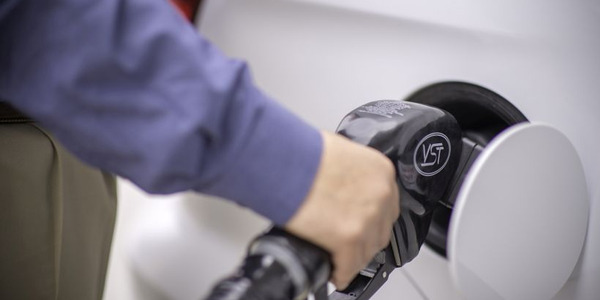 Fuel economy for new vehicles sold in November averaged 25.3 mpg for the third straight month, according to a study from the University of Michigan’s Transportation Research Institute (UMTRI). 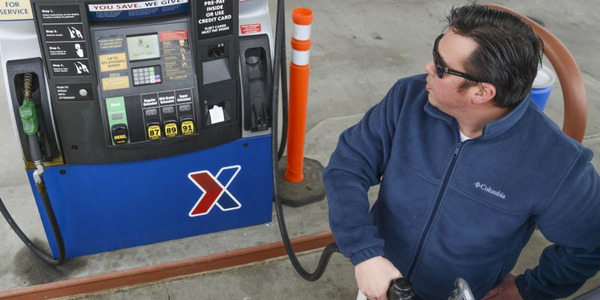 The fuel economy ratings include light-duty vehicles including cars, SUVS, vans and pickups. The unchanged average fuel economy is a result of less demand for fuel-efficient vehicles because of cheaper gasoline and improved fuel economy of 2015 model-year vehicles compared to 2014 models, says UMTRI. 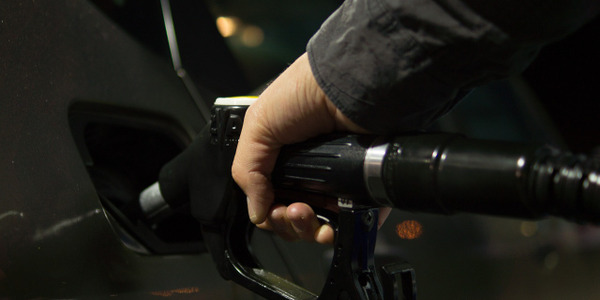 The fuel economy ratings on new cars have increased by 5.2 mpg since 2007 when they first started being measured. The data is based on the average sales-weighted fuel economy rating printed on a new car’s window sticker and is compiled by Michael Sivak and Brandon Schoettle of UMTRI.